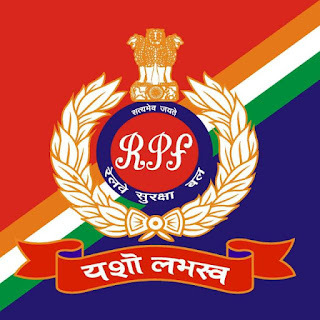 Railway Protection Force has declared the date of examination for recruitment constables and sub-inspector posts. These vacancies were allotted for total 9739 posts. 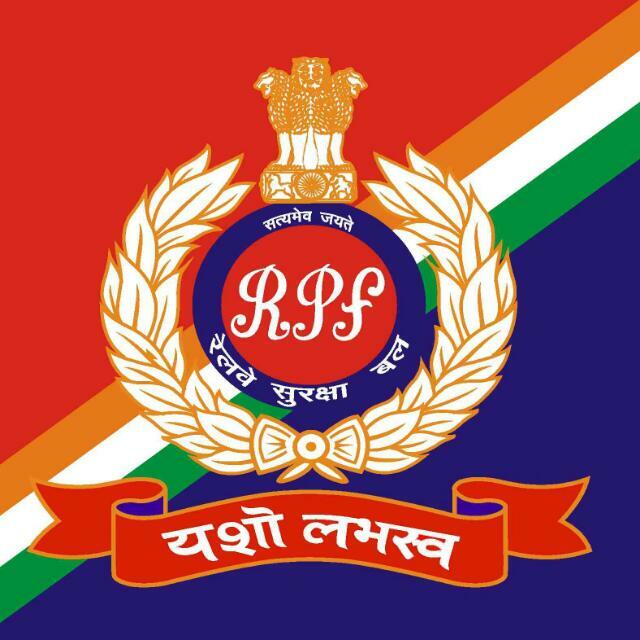 This RPF Computer Based Test (CBT) examination will be held from 19th December 2018 on-wards. Candidates can download the call letter of their examination on departmental website from 9 December 2018. Candidates examination hall information, timing of exams and call letter of the examination will be sent to all these information by e-mail. CBT will be conducted group wise simultaneously for constable and SI for al following 6 groups.